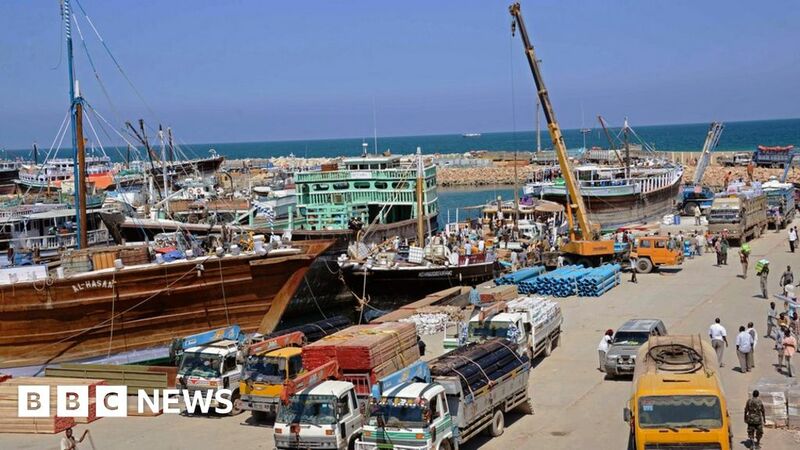 A Maltese port manager is killed at a fish market in Puntland by Al-Shabaab militants disguised as fishermen. Islamist group al-Shabab says it carried out the attack in the port run by Dubai company DP World. 2016-08-21 An al-Shabaab suicide car bomb kills at least 20 people in the town of Galkayo in Somalia's semi-autonomous Puntland region.